We are pleased to offer a wide range of iPad repair services throughout Birmingham and the West Midlands. We can repair all models of the popular tablet. 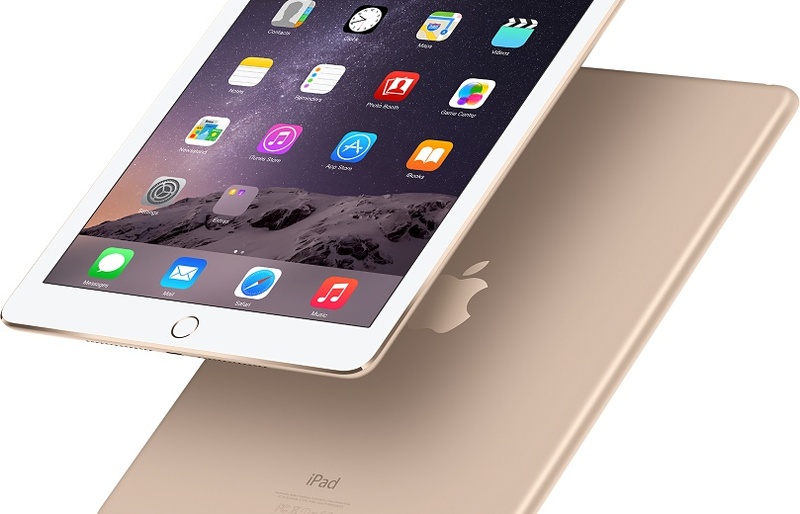 Including the iPad 2, 3, 4, iPad Mini and iPad Air. We can eve repair the original vintage iPad! We only use the best quality parts and our turn around time is fast. The iPad is one of the hardest Apple repairs we carry it, its very easy to make a mistake, thats why its best left to the professionals. Whatever iPad repair issue you are facing. We can help. It is important to uderstand that many things can go wrong when repairing the Apple iPad. The hardest iPad’s to repair are the iPad 2 and iPad Mini. The problem with the iPad 2 is that the wifi antenna is stuck to the back of the digitiser, this means that if care is not taken during the removal of the glass digitiser, the wifi card can get ripped. As a a result you will face poor wifi signal. Many lesser repair shops easily fall into problems due to lack of understanding of Apple products. We take great care during every iPad repair we carry out, all work we do carry out comes with warranty on the parts, and the labour. 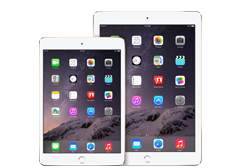 We can offer express repair solutions on all iPad screen repairs here in Birmingham, including the iPad Mini, and the iPad Air. It’s not just iPad screens repairs we carry out! We can also replace faulty docks, none working cameras and power cables. We can also replace the internal battery.